Things To Come. . . So on January 1st, Casino Royale entered the public domain. I’ve decided to write a variation of Bond and release it roughly at the same time as London Undead. But rewriting a book, or reprinting it, really isn’t my style. I need a new take, a new angle to make it worth the time writing and worth the time reading. So my first Bond book is currently titled GAME OF BLOOD. Bond is part of the secret organization known as MI:13, a cadre of vampires who have protected the British Empire in one form or another for hundreds of years. His enemy, a dangerous vampire known as The Number, is deep in debt to a shadow organization known as SPECTRAL. It is Bond’s mission to beat The Number, forcing those to whom he owes the money to come out of the shadows. I am using the original novel Casino Royale, with added changes in the style of Pride and Prejudice and Zombies. I’m taking a lot of the French out and streamlining the book, so that is a little less dense and plodding. Essentially, I’m giving it a blood transfusion, pumping new life into an old character. 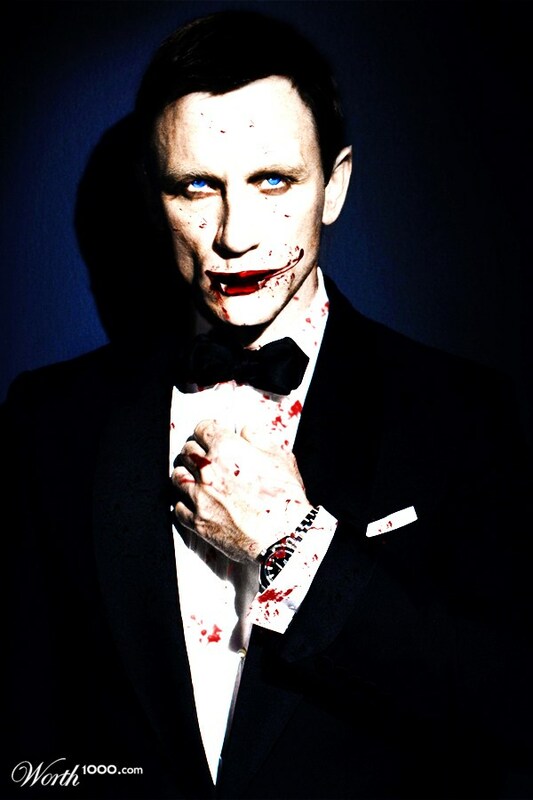 Obviously that is not art from my book, it is just an image I found when you Google JAMES BOND VAMPIRE. Two Horror Novels: Game of Blood and London Undead, roughly around the same time. Two Science Fiction/Superhero Novels: I want to release a Legion book soon, and a second one by May. After that, I have to decide what to finish off. I need to start Earth Man 2 at some point, and I’d like to finish off either PUNCH or SPIRA for the end of the year. And don’t forget, Amazon now has a FOLLOW button for authors, so sign up and get informed the minute a new book is released. very cool. can’t wait to read it .